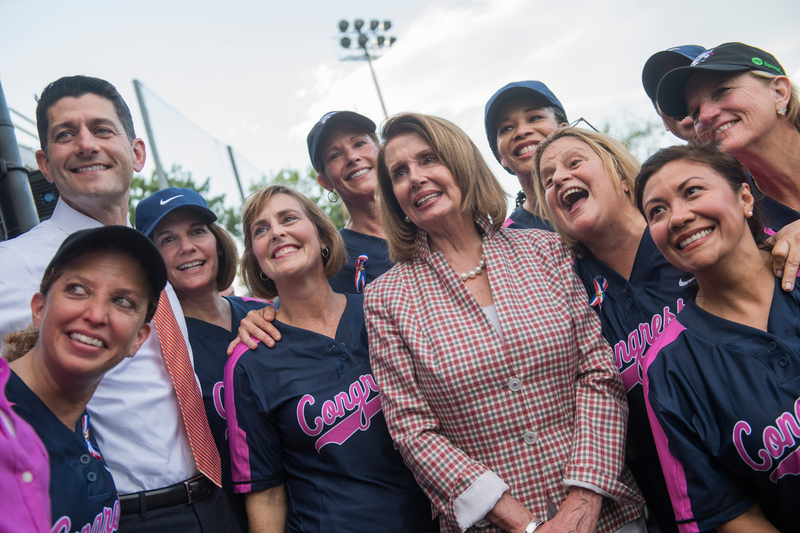 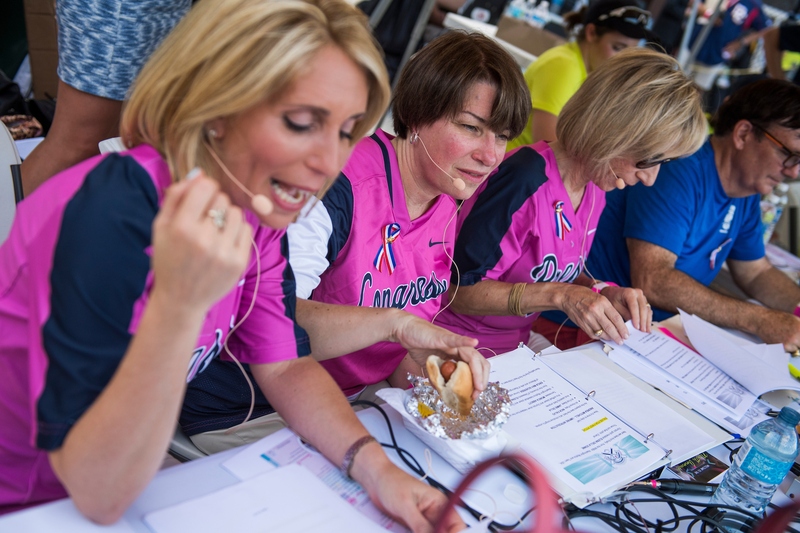 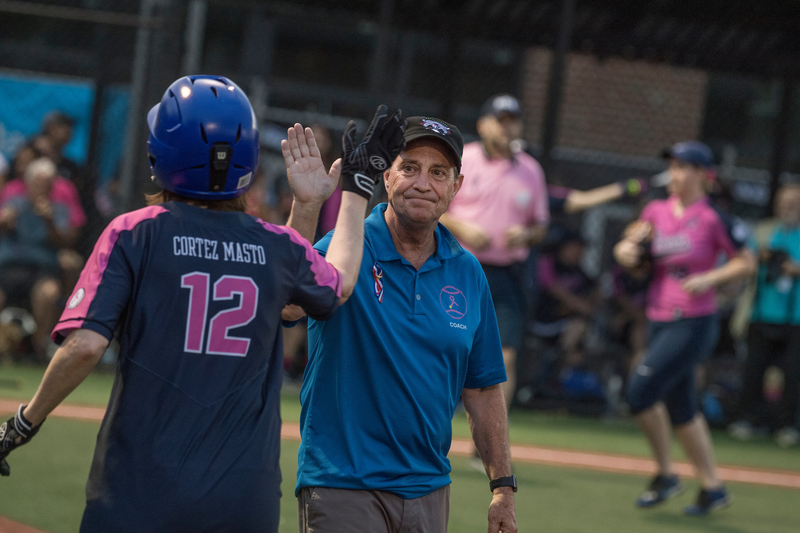 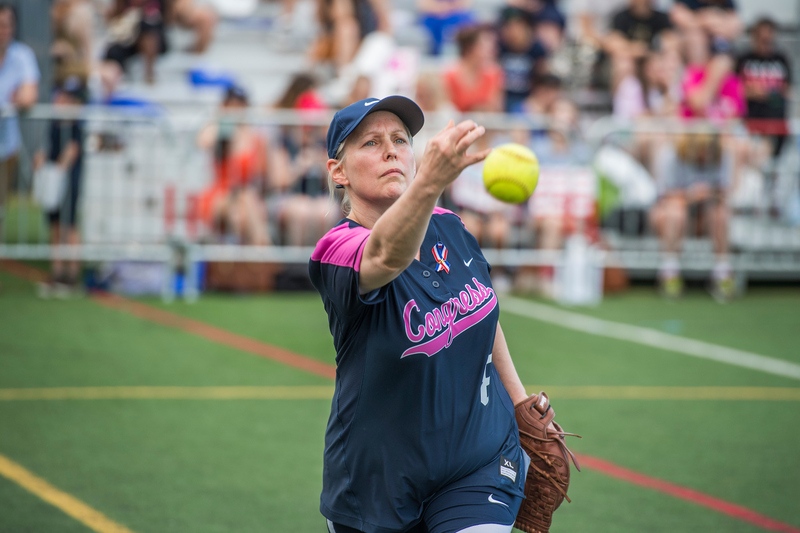 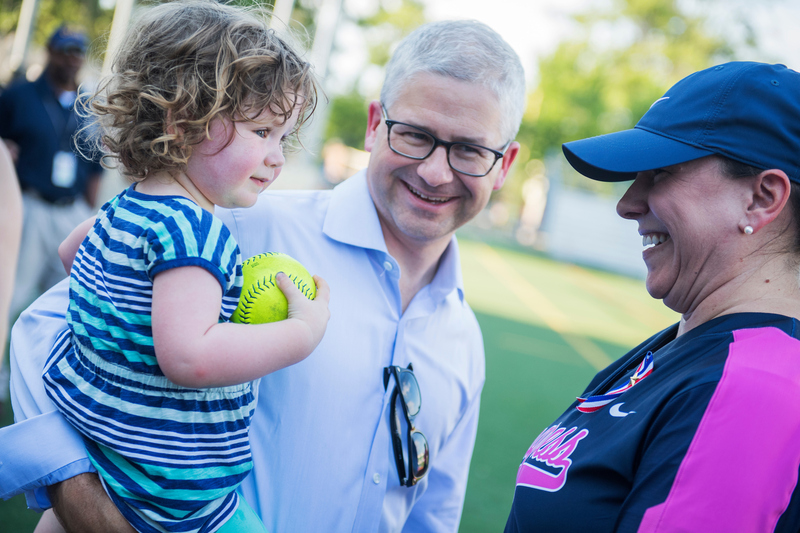 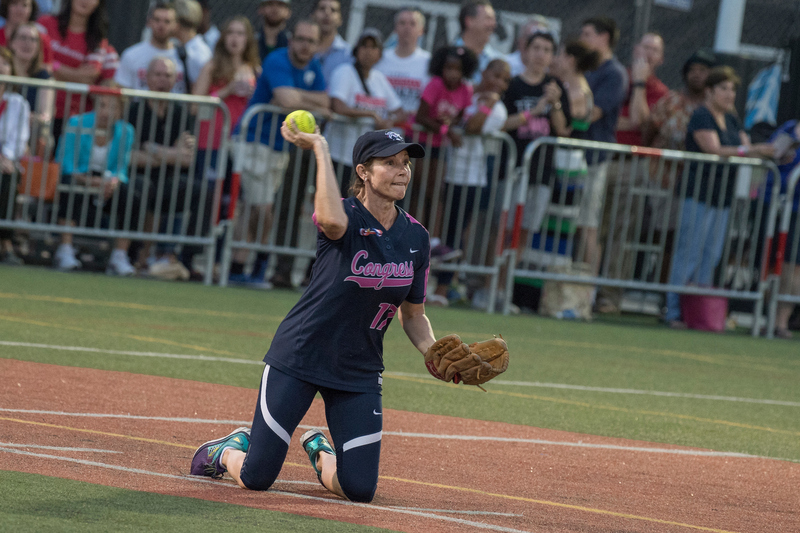 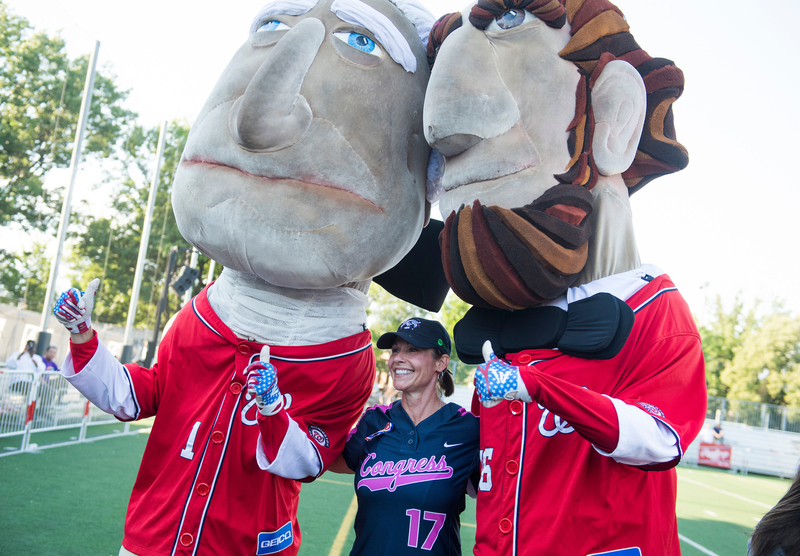 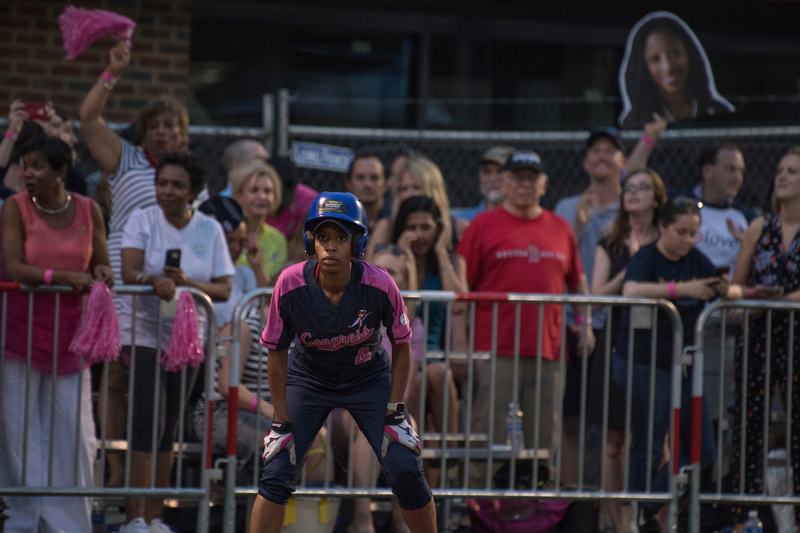 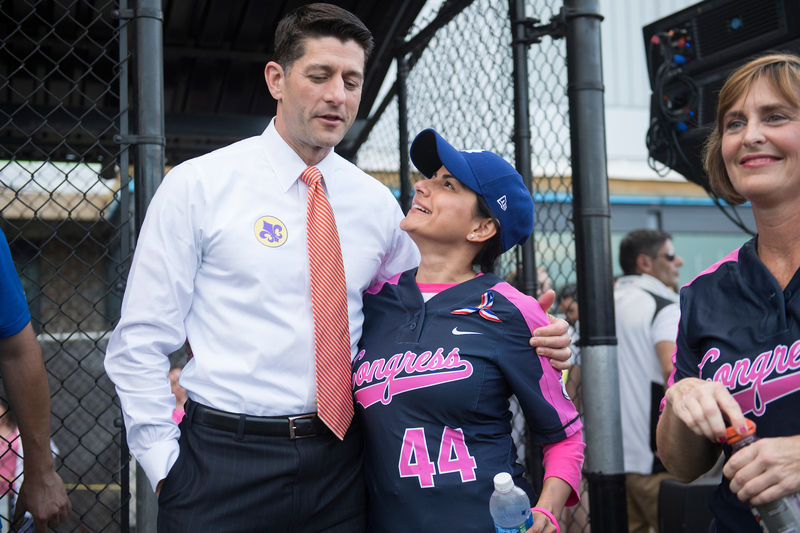 The press team prevailed 2-1 in this year’s Congressional Women’s Softball Game that pits journalists against members of Congress. 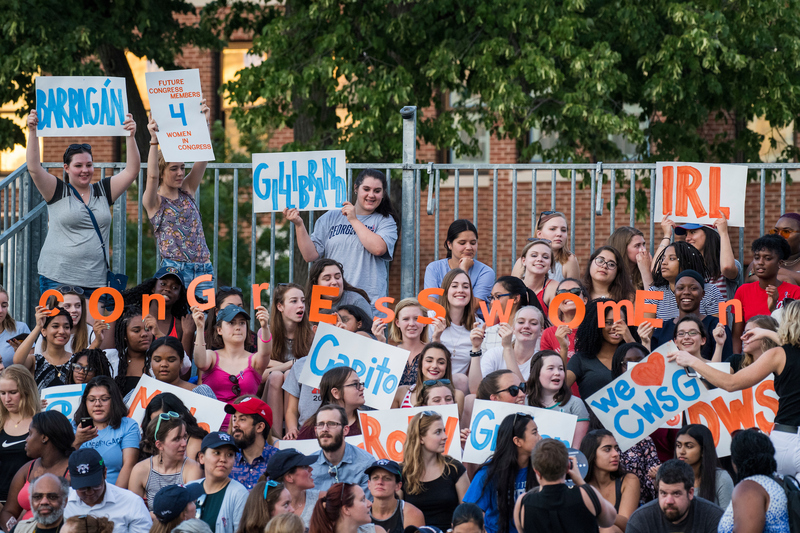 It’s the ninth annual such event. 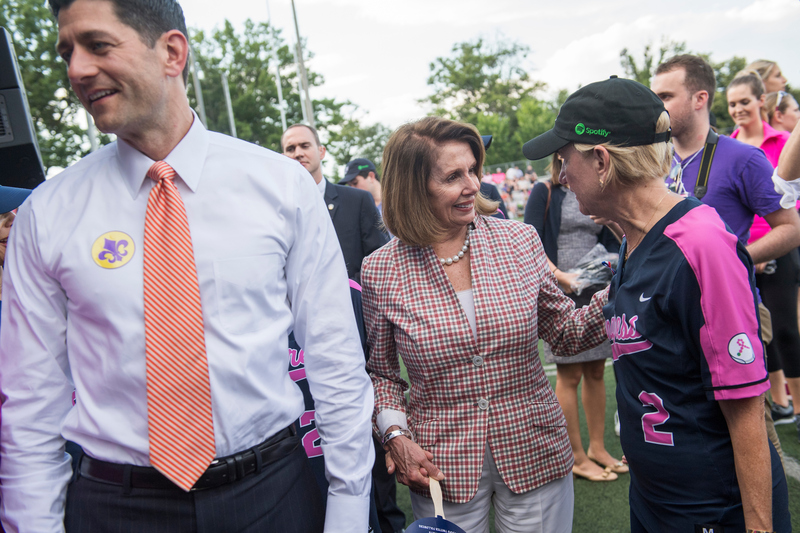 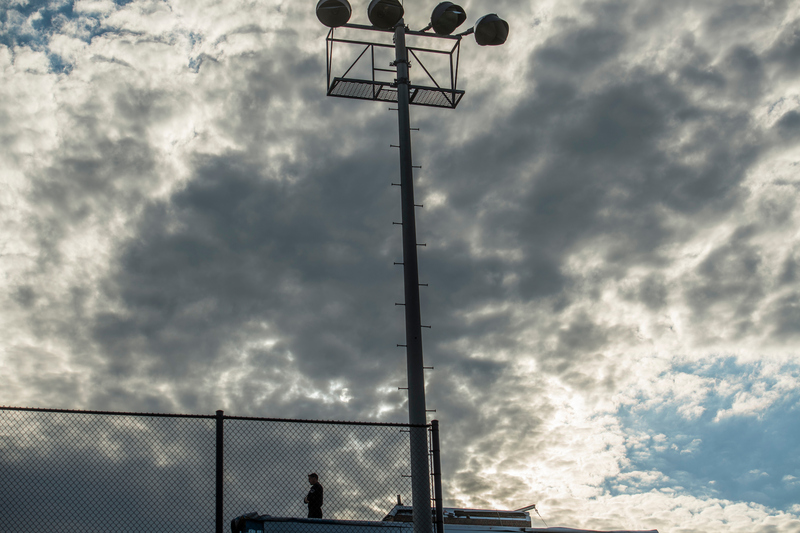 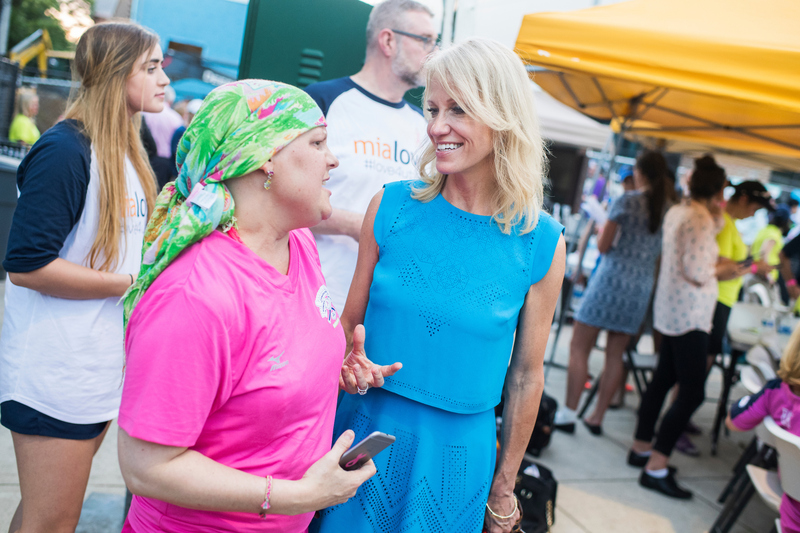 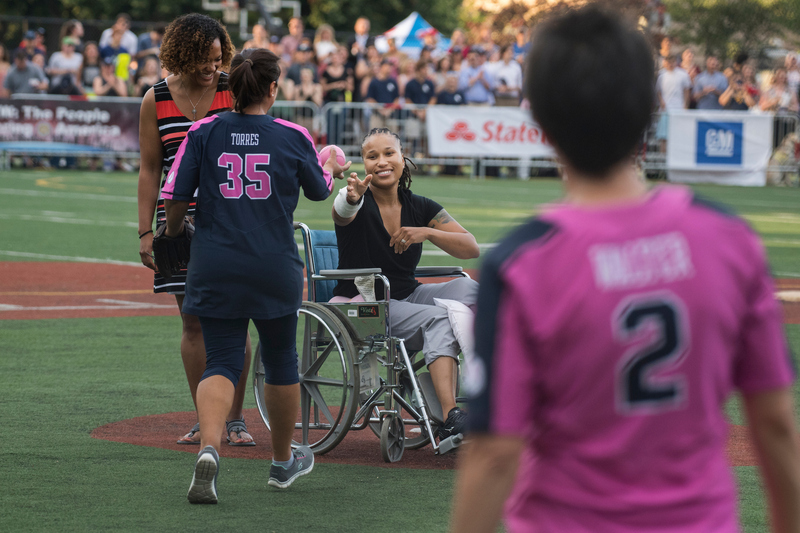 Bipartisanship was on full display more than ever this year, Alex Gangitano reports, at an event where members from both sides of the aisle have traditionally played on the same team. 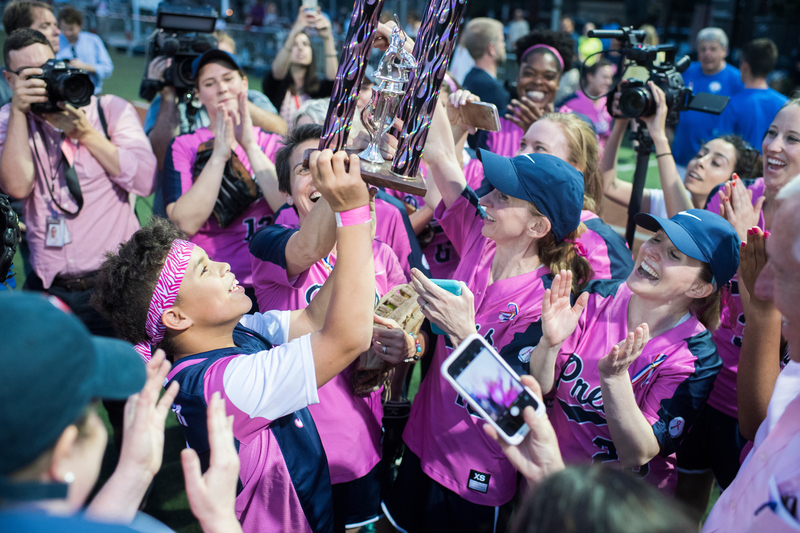 The game benefits the Young Survival Coalition that helps young women with breast cancer.